I downloaded the Vine app yesterday, and have been amazed by how simple and powerful the service is. Put simply, Vine is a storytelling app. It’s easy to use, and in my opinion, will grow faster than Instagram. Let me explain why. Instagram is a pretty cool service. Users can easily create, edit, and share photos with friends. Photos tell stories, but video expands storytelling to a whole new level. There’s more time to communicate a message. Over the past several years, video editing has become significantly easier. I remember during middle school, we should shoot a video on MiniDV, transfer the video to a computer, edit it, and then publish to YouTube. It was a time consuming process, yet with the proliferation of smartphones, everyday users can easily publish videos to web services with a single button. But there’s still a problem. Creating a video montage is still painful for everyday people. With Vine, I can record a montage with the touch of my thumb. It’s a clever, easy way to record and compile video (animated gif) in a matter of seconds. I wonder how many Instagram users understand what sepia tones, saturation, and vignettes are? The great part about Instagram is that it forces people to make a discrete number of choices when it comes to photo editing. You have x amount of filters, and that’s it! Likewise, with Vine, you have six seconds to create a story. There’s enormous room for creativity, yet adds plenty of room to add a personal and creative touch. I think it’s also important to note that as someone viewing “vines”, I know exactly what to expect in terms of time. I found myself mesmerized watching Vinepeek. Facebook is a different story. They have blocked Vine from importing contacts, yet users can still publish vines via the Newsfeed. In short, Facebook integration would be ideal, but as a direct competitor, it makes perfect sense why it’s blocked. Many people say Instagram’s growth was attributed to the high quality photos shot with the iPhone. I personally believe this situation is very similar with Vine, only with video instead. In the past, Apple products have been good at shooting video, yet the newest products are exceptional, especially the latest iPod Touch. The product is awesome, especially in low-light situations. Similar to Twitter and Instagram, I can easily browse Vines using hashtags. Yesterday, I found several interesting videos while exploring the #howto tag. This will be a service brands will leverage. I can easily see Old Spice using this service to extend the brand with creative content. 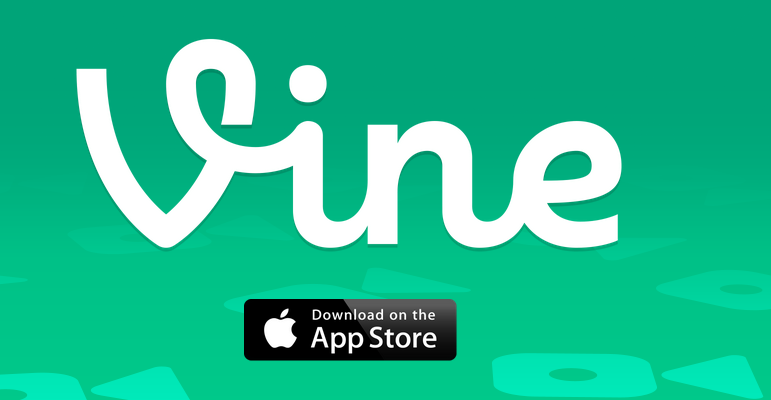 In short, Vine makes storytelling simple and fun for the masses.